We provide quality website design and hosting at reasonable prices. We work with our clients to determine the best possible website design for your needs. We use the latest technology to provide robust, yet classy websites that will keep your customers coming back to your site time and time again. We'll also register a domain name* for you (if available). Or, you can get an ATLHI subdomain for free! From simple spreadsheets to complex databases and applications, we can design and implement the solution your business needs. We will analyze your current business processes and systems, then make recommendations on the need (there may not be one) for a custom solution. If you decide to implement a solution we recommend, we'll work hard until you are satisfied with the result. We will assess your needs based on information you provide to determine the most effective, yet most efficient network. Having problems with your wireless (or wired) network? We can help. Just submit a request and someone will contact you, usually within 24 hours. We started in the telecommunications industry over 10 years ago. We have experience servicing many different types of PBXs, key systems, and voicemail. Let us install/maintain your voice network. 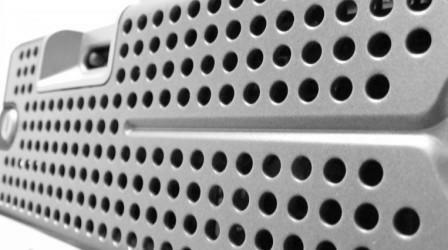 From analog to digital, or VoIP? No problem. We can integrate your voice and data network. Ask us how. Already know what you need? Feel free to submit a request. Although wireless technology is quickly rising in popularity, it is often necessary to have physical cable installed as a communications medium. 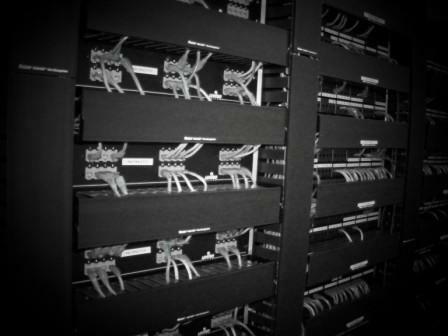 We have over 12 years experience in cabling services, on both data and voice platforms.